The term “biobanking” refers to the process of collecting, storing and distributing human biological materials, such as blood, plasma, saliva, purified DNA and other specimens. These materials are a vital part of a field called translational medicine, in which biological samples are studied to hopefully yield information that can be translated into treatments. 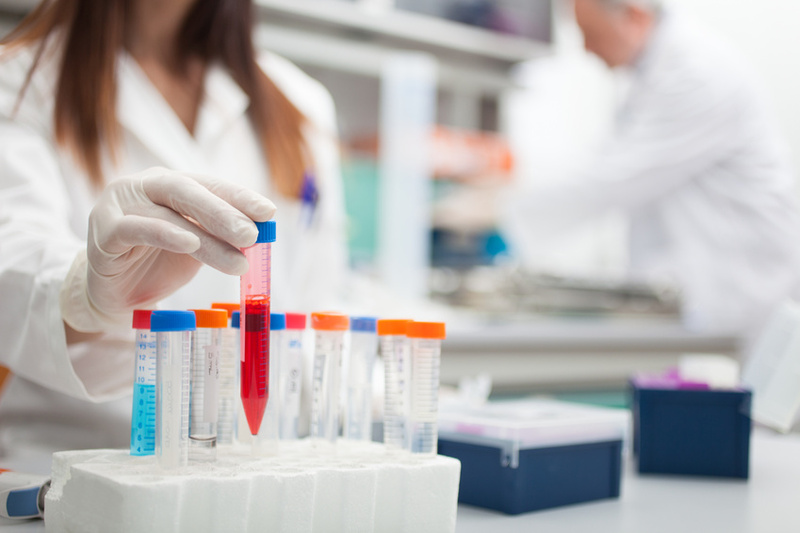 Translational research depends on properly preserved samples, making freezer software and laboratory sample management software important to many biobanks. However, obtaining and storing high-quality samples for this freezer software to use is not as straightforward as many researchers think. Previous studies have shown that donors often have moral, religious and cultural concerns about how their samples are used, a fact that may affect their decision to donate or give blanket consent. However, a research team at Michigan State University noticed that the surveyed groups that had provided this data were not representative of the U.S. population. To re-examine this willingness, the team surveyed the GfK KnowledgePanel, a probability-based online panel of adults designed to represent the American population. Participants read an introductory description of a fictional biobank, then rated their willingness to donate on a six-point scale, which ranged from “strongly agree” to “strongly disagree”. They first rated their willingness on blanket consent, then answered a variety of “even if” style questions, which could present moral concerns. The researchers then gave the respondents short descriptions of the benefits and consequences of five methods of gaining consent, asking them to indicate which were acceptable, the best, and the worst. In a study published in the January 27 issue of JAMA, the Journal of the American Medical Association, the research team found that the majority of almost 1,600 individuals were willing to donate samples and medical information to a biobank. Moreover, most were willing to use blanket consent. The team’s final analysis included 1,559 of an original 2,654 participants. The respondents were typically older, Caucasian, had high levels of education and high household incomes. As many as 68% were willing to donate with blanket consent. However, moral concerns were associated with a significant reduction in willingness to donate in all but one scenario. In light of their findings, the research team is arguing for increased use of blanket consent to appeal to potential donors and limit reduced donations. However, the overall willingness of Americans to donate samples came as no surprise to many: at the turn of the century, the number of tissue samples in U.S. biobanks alone was estimated at more than 300 million, and is increasing by 20 million a year. With these statistics, it’s no wonder that so many companies are looking for better freezer software to manage their samples!